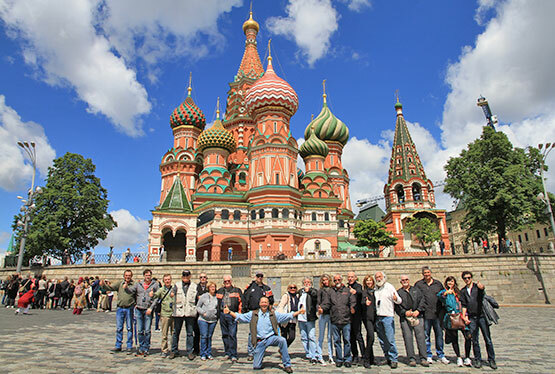 Discover the unique natural beauty of the Canadian Rocky Mountains on our 11 day Self Drive motorcycle tour through Canada. 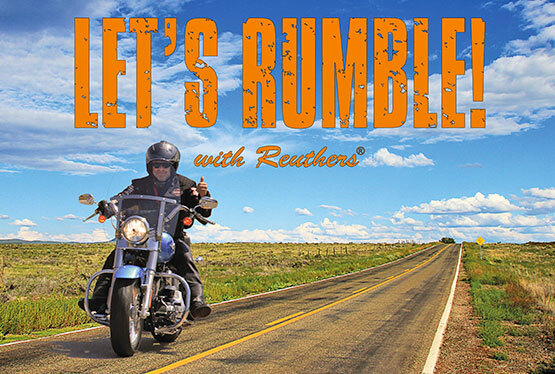 This original Reuthers Premium motorbike tour begins in Vancouver/Canada, which is regularly named to be one of the most livable cities in the world. Over endless highways you will travel up to the Rocky Mountains and the Jasper National Park. Be enchanted by the picturesque panorama of the green shimmering Lake Louise set against the backdrop of snow-covered mountains, before you leave the Banff National Park and continue on to the winter sports region of Calgary. 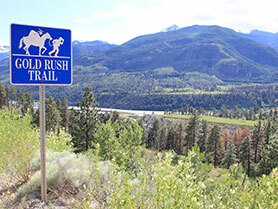 In historic places such as Fort Steele and Revelstoke you can learn more about the gold rush in western Canada. 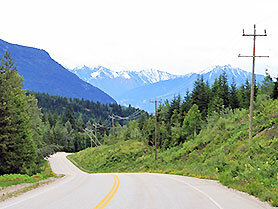 Before you gradually return to Vancouver where your Self Drive motorcycle tour of Canada ends, you will ride through the Selkirk Mountains. Welcome to Vancouver, the largest city in the Province of British Columbia. 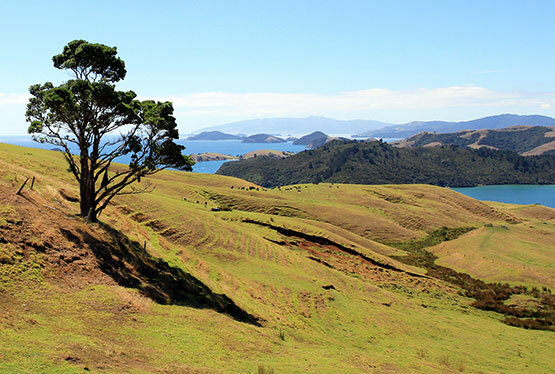 After breakfast and pick up of your motorcycle, you start on the Grandview Highway heading east, followed by the Goldrush Trail on Canada's Highway 1 and passing several Indian Reservations. 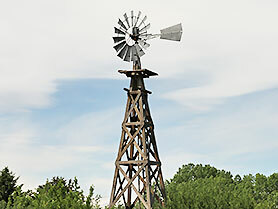 Your overnight stay will be in the historical gold mining town of Cache Creek. You will be riding most of the day and ending it with a relaxing evening at the hotel pool and bar in Valemount. 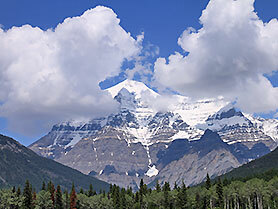 Your day starts off with a breathtaking view of Mount Robson, the highest mountain in the Canadian Rocky Mountains (3954 m). 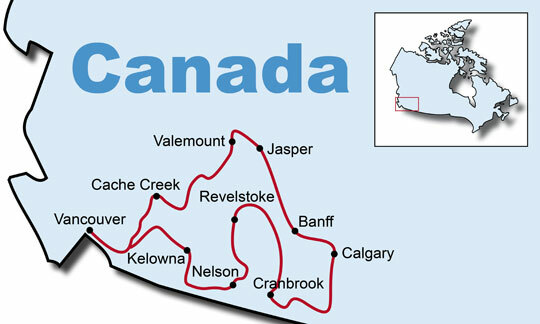 Your ride continues on to Jasper and to Maligne Lake for a spectacular boat tour in the Jasper National Park. Your overnight stay will be in Jasper, the heart of the Canadian Rockies in the Province of Alberta. There are several highlights on your route: The Banff National Park with its Athabasca Falls, Sunwapta Falls and the Columbia Icefield followed by Lake Louise. 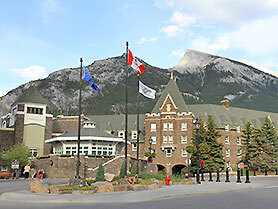 You will be spending the night in Banff, the largest town in the National Park. 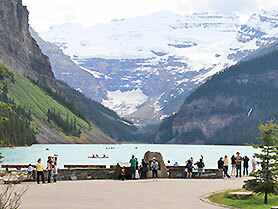 You will spend the morning in Banff, take a gondola ride and enjoy the amazing scenery of the Banff National Park. After lunch you will cruise south east to Calgary. A great day lies ahead of you: snow covered Rocky Mountains, wind parks, a stop in Pincher Creek and finally arriving in Cranbrook. 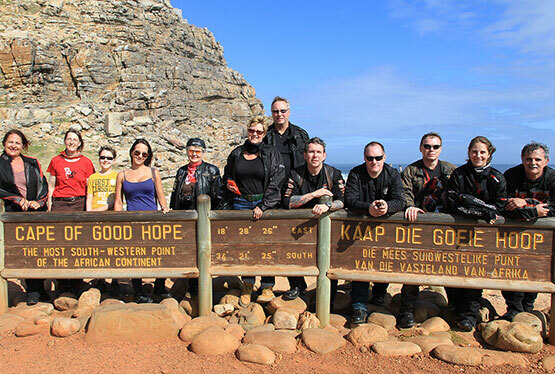 In the morning you will visit the heritage town Fort Steele, founded in the 1860's. 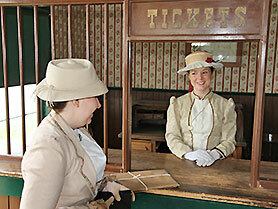 Here you will feel set back in time and learn more about the early days of Canada during it's gold rush period. Your ride continues on to the Glacier National Park and over the Rogers Pass. 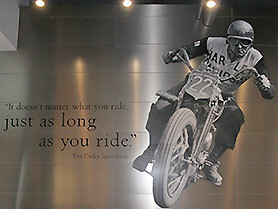 Another highlight is a visit to the Railway Museum in Revelstoke. 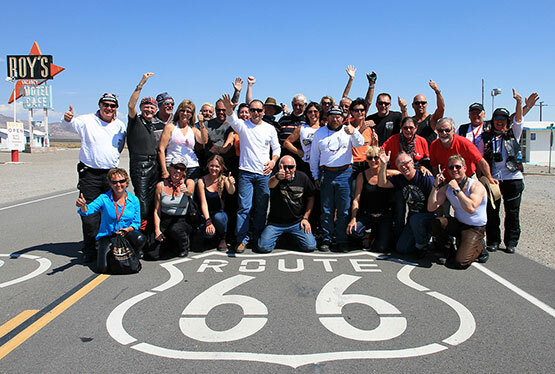 Today's route is considered to be one of the five best rides in North America by motorcyclists from all over the world: The ride from Revelstoke to Nelson. It is also part of the Selkirk Loop in the Selkirk Mountains and includes a 30 minute ferry crossing over the Kootenay Lake. 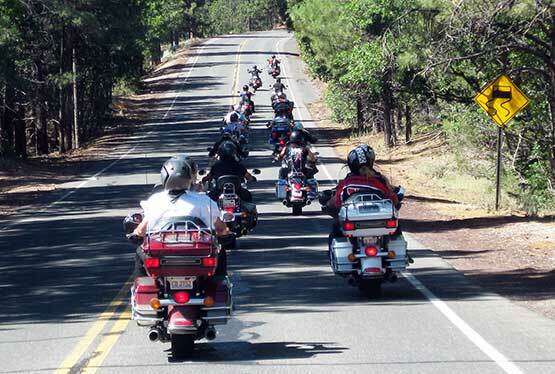 You will be riding along the Kootenay River with its many dams. 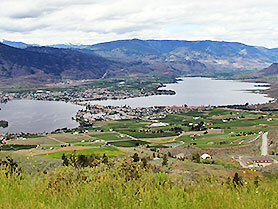 After the Bonanza Pass, you arrive in Osoyoos then and visit Oliver, the Wine Capital of Canada. Several wineries, certified organic fruit farms and orchards can be found along the Wine Route to Kelowna. 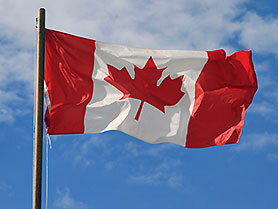 By the way, Kelowna is the Indian term for grizzly bear. 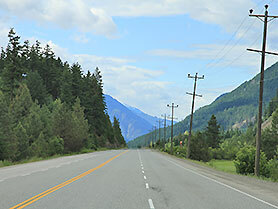 The last day on the road takes you on the Trans Canada Highway to the former gold mining town of Hope and then to Vancouver, where you drop your motorcycle off at the rental office.